Heathcote & District Financial Services required a singular site encompassing both their Heathcote & Nagambie branches. 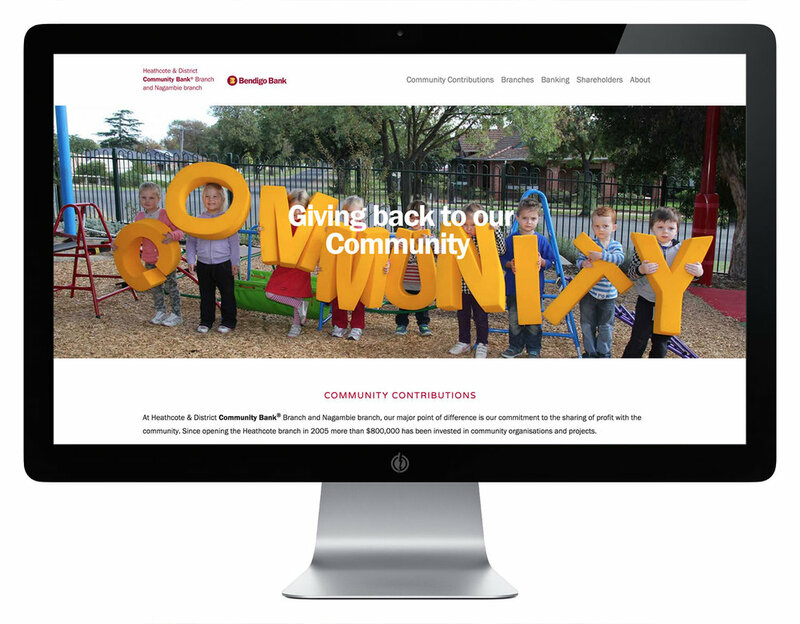 A one stop spot for information on their community investments, their site needed to be user friendly enabling them to continually add new content as well as comply to a strict set of corporate guidelines. The result is a clean, easy to navigate resource hub for their two communities.